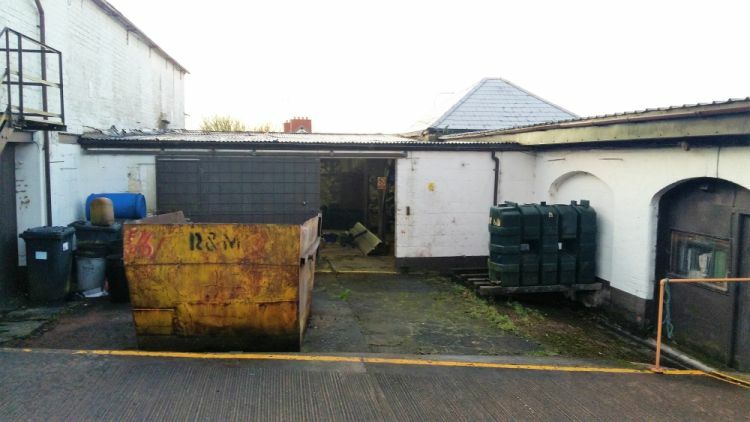 The site is currently operating as a commercial plumber and heating suppliers, with proposed development plans comprising a residential apartment block. During the Planning Consultation process NIEA requested a Preliminary Risk Assessment for the site as the Historic Land Use Database identified former activities in the surrounding area which may have caused the land to be affected by contamination. McCloy demonstrated within the PRA there to be Low risk to Human Health and the Water Environment, with no potentially complete pollutant linkages identified, as such no contamination investigation (GQRA, Generic Quantitative Risk Assessment) would be needed. NIEA Waste Management support the conclusions of the PRA. Subsequently the proposed development has been granted outline planning permission (June 2017).